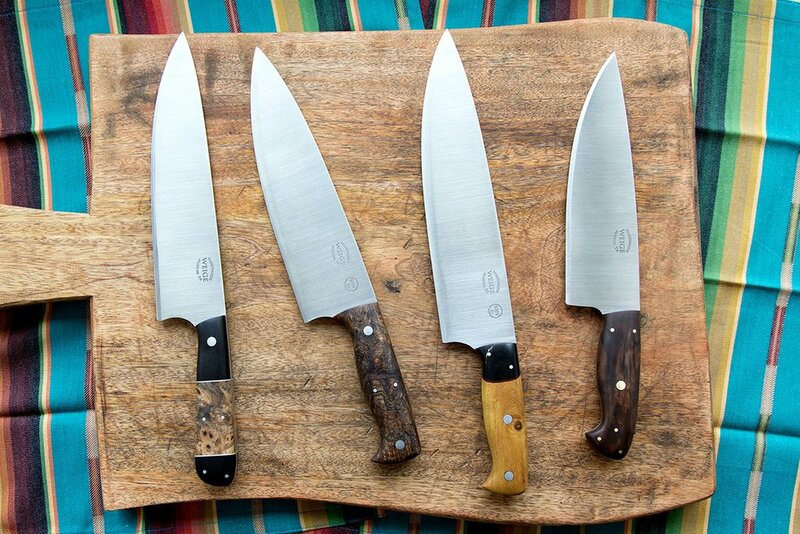 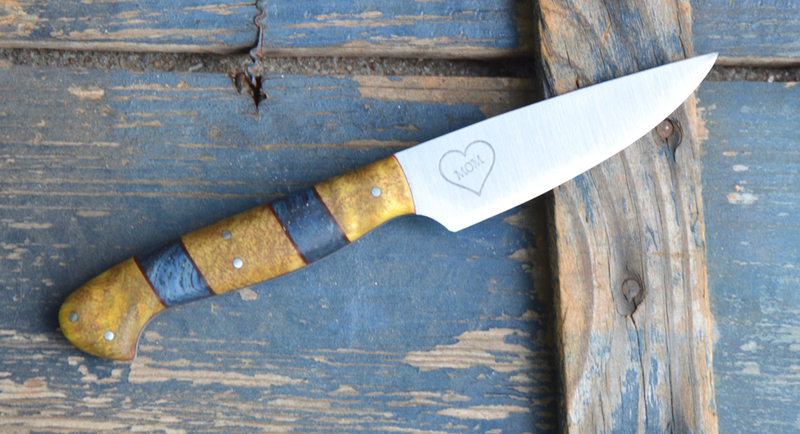 Home/Finished knives./Knife for Navy Officer completed. 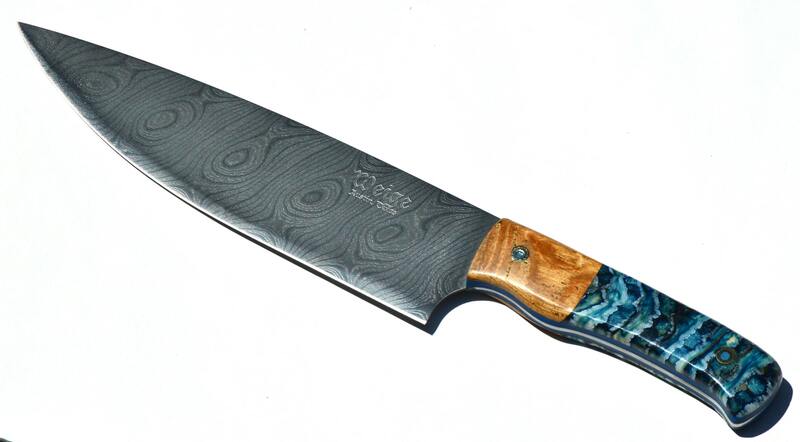 We completed a knife for Rear Admiral Silah of the US Navy this week. 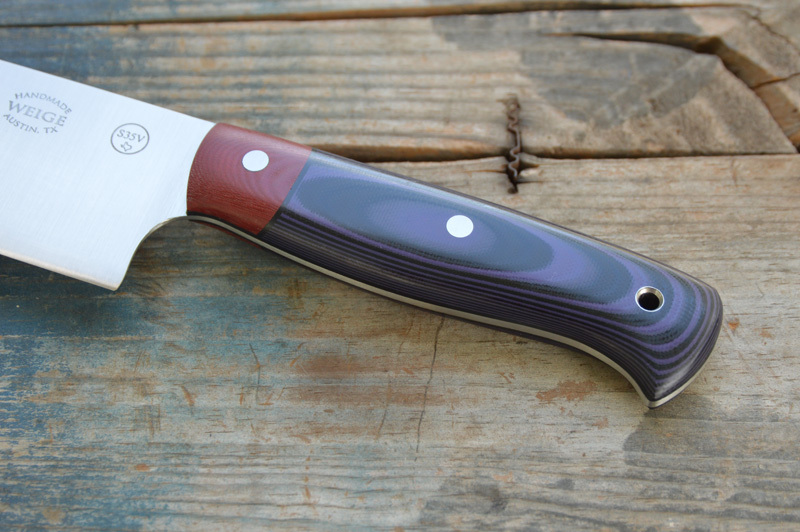 He chose a purple and black G10 handle w/ a red linen bolster. 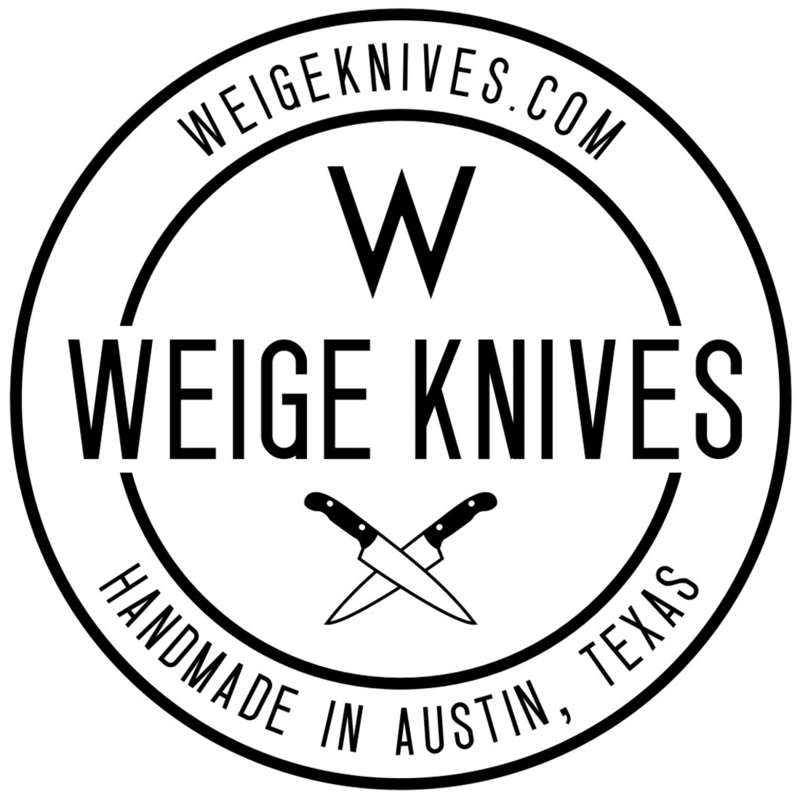 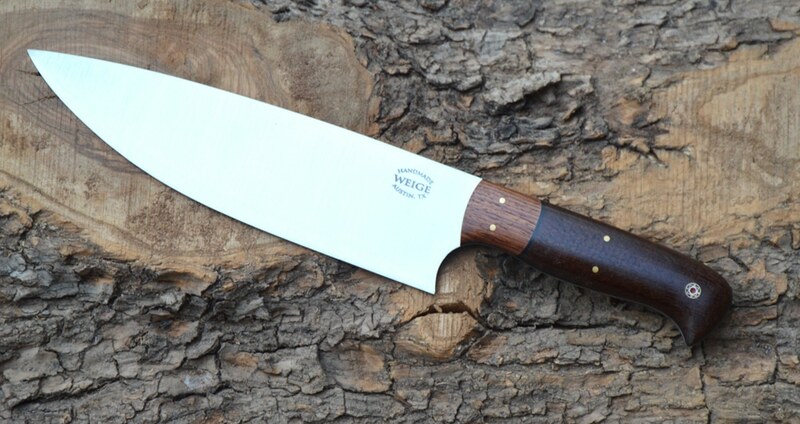 Stainless pins on this 13″ OAL chef knife keep it streamlined and cleaned. 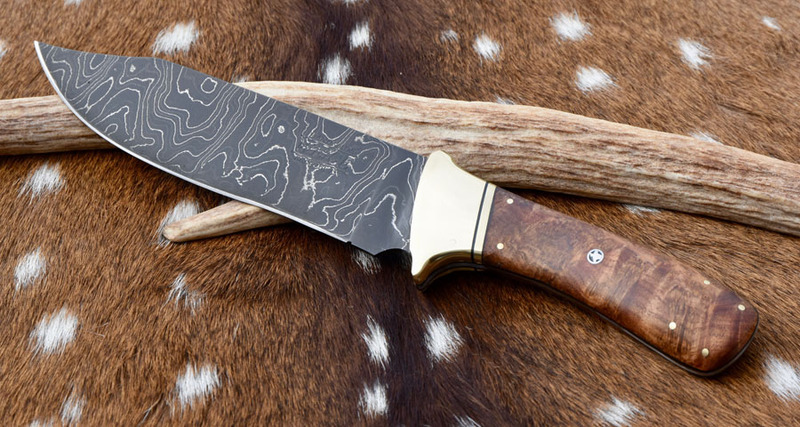 We are honored to have the opportunity to build this monster of a knife for Michael and appreciate his service.